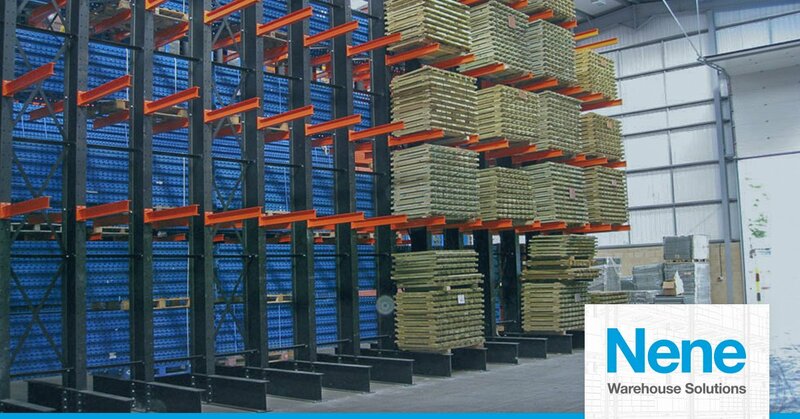 install and maintain racking and warehouse spaces across the UK. 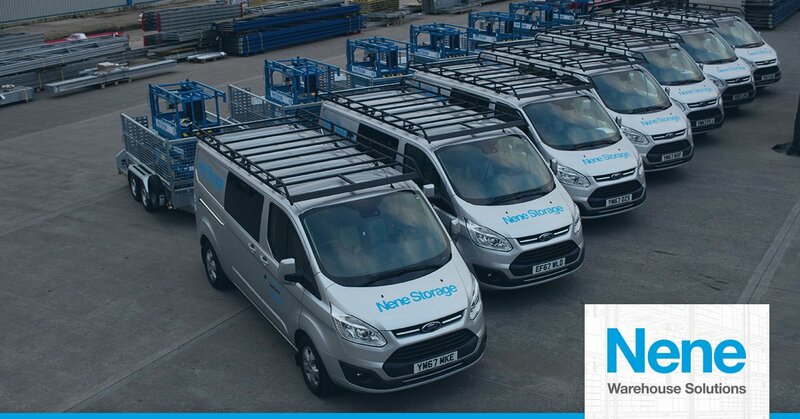 Have you ever considered the benefits of hiring your racking? The Nene Group is a UK family-owned business that has been trading since 1974. Our principal business continues to revolve around warehouse design, supply, install, maintenance and repair. In order to successfully manage a warehouse operation, it means maximising and maintaining the potential of the available storage space. Nene's experienced team of Project Managers and Design Engineers can help you do just that, offering a turn-key solution to your warehouse needs. What Racking System Does My Business Need? Your type of business usually dictates the kind of storage requirements you’ll have. 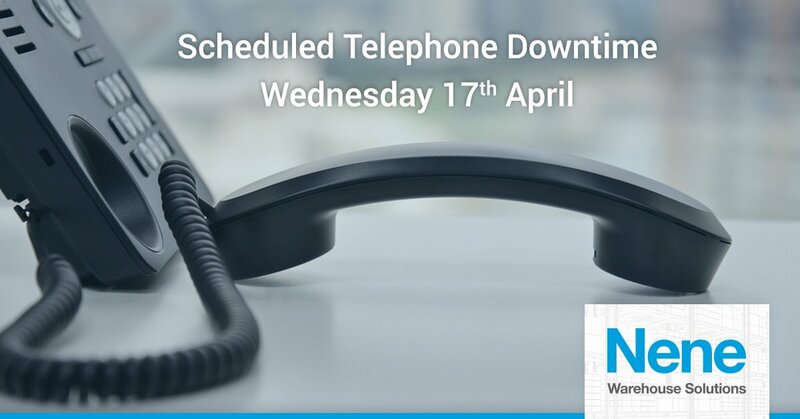 Please note that our telephone systems will experience a brief downtime on April 17th due to a system upgrade. It's been a busy afternoon on just our mesh decks alone. 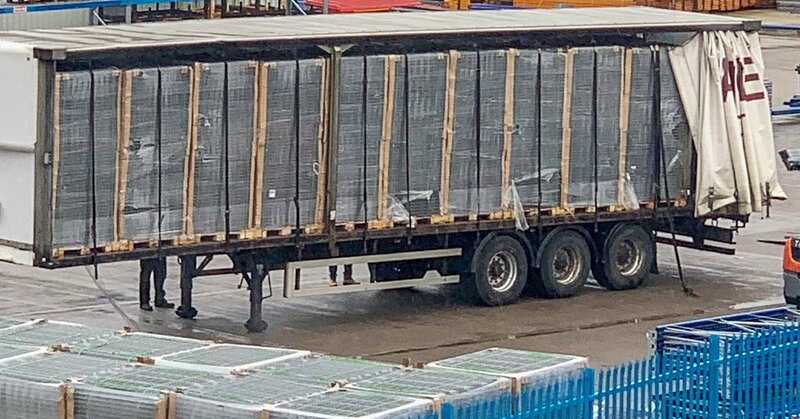 One trailer full of mesh loaded and ready to depart with one more waiting to be loaded.